Child Lures Prevention is dedicated to preventing all forms of violence against children. The following resources cover various aspects of this most difficult of issues. 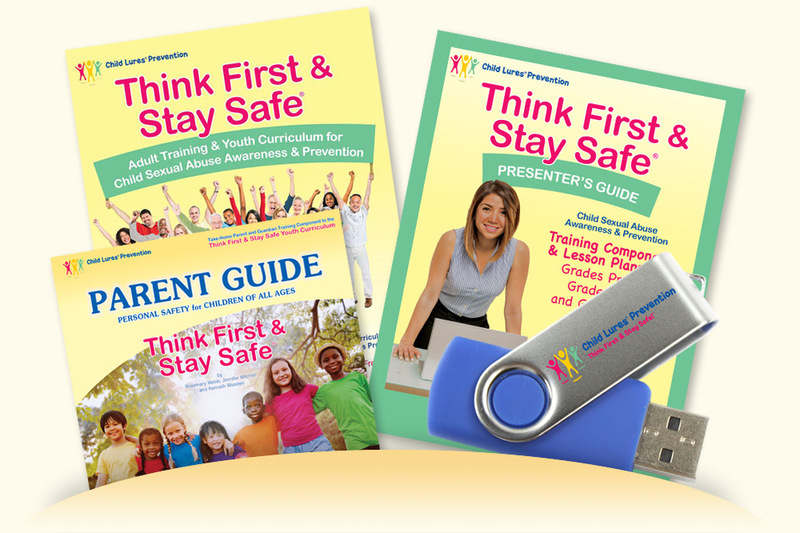 The original Think First & Stay Safe™ Parent Guide is an invaluable resource for helping prevent crimes against children. Invaluable safety and prevention resources for families, educators, and survivors of child abuse and victimization. The Think First & Stay Safe™ Adult Training & Youth Curriculum is the ORIGINAL child victimization prevention program -- adopted by thousands of schools and school districts across America and around the world. The program strives for a balanced perspective that will preserve as much of the innocence and optimism of childhood as possible.